While the majority of people deported from Algeria come from Sub-Saharan countries, 120 Syrians, Yemenis and Palestinians, including persons recognised as refugees by UNHCR, were left on the Nigerien border at the end of the year. 20 of them were stranded in the desert while the other 100 were unaccounted for. 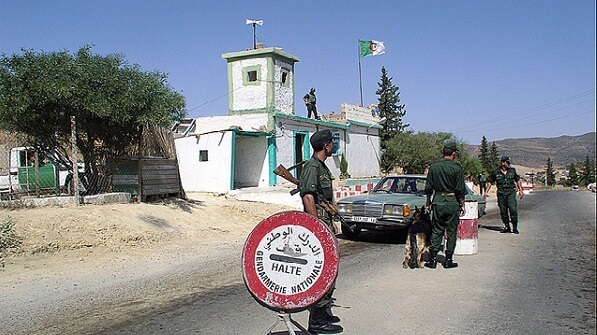 The group was detained in the Tamanrasset centre prior to being taken near the Guezzam border post.